Our Toddler program is for children 18 months old – 2 years 9 months old. 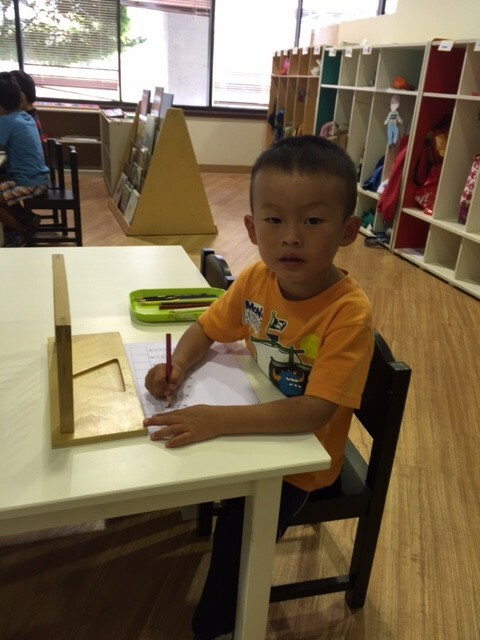 Children who start between ages 2 years and 2 years 9 months will join the Young Preschool room. This class, in which many of the children will turn 3 in the course of the year, will address the needs of children who are becoming capable of preschool work. In our Toddler classes and in our Young class, parents indicate their language preference, English or Mandarin. These classes all offer circles in both languages, and children are encouraged to go to the one in their preferred language. However, our experience has been that most of the children choose to go to both. They enjoy them, and they are so sensitive to language acquisition at this age that it isn’t the barrier that it would be for an adult. During the course of the day the teachers will engage with the children primarily in the preferred language. But all of the children will be exposed to both languages. 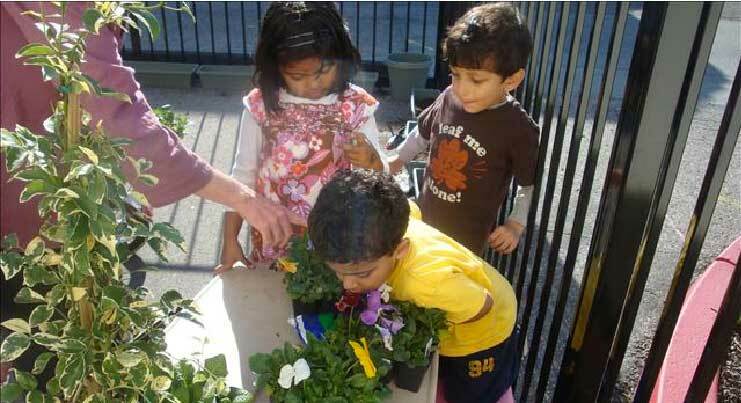 Odyssey’s main objective is to provide a prepared environment in which we look at the whole child. In our toddler program, ages 18 months to 36 months, we strive to create a space where your child will learn the following skills—social/emotional regulation, language, gross/fine motor refinement, pre reading/writing tools, math, cultural diversity, geography, sensorial experiences, and practical life dexterities. 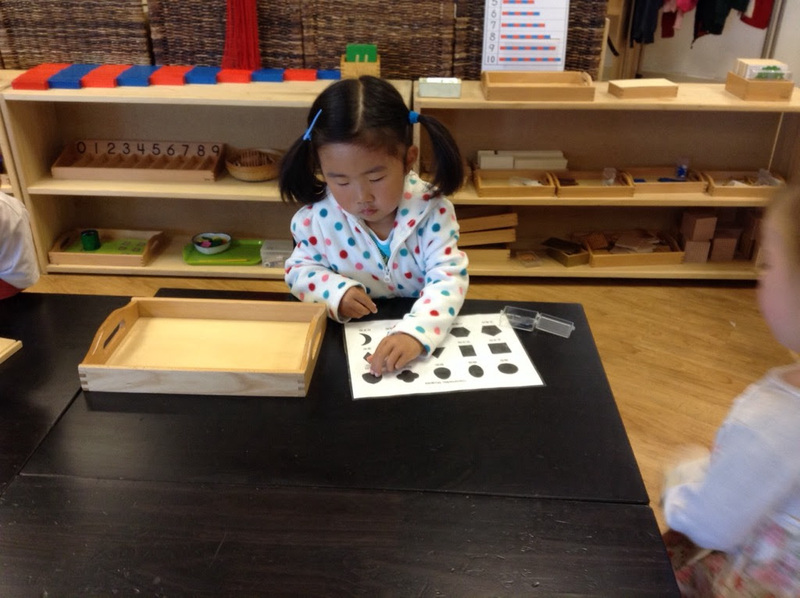 You will see all of these skills practiced in the main areas of our environment-Practical Life, Language, Math, Cultural/Geography, and Sensorial. 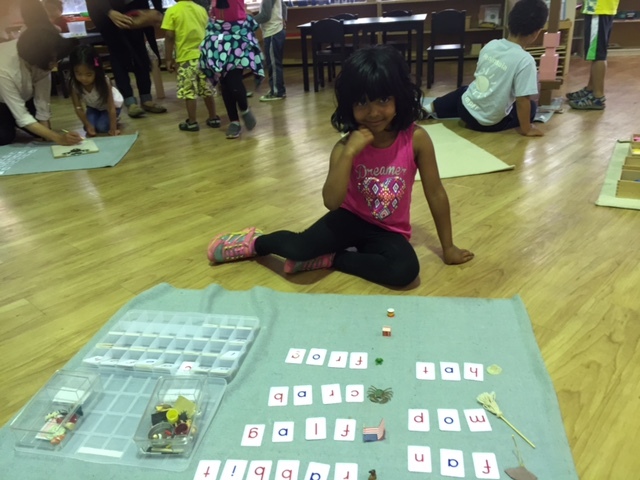 Through careful observation of each child, the teachers design lessons, activities, and games which help the children build these qualities in an appropriately developmental manner. For instance, by modeling and guiding the children through purposeful movements in daily living activities such as spooning, sponging, and pouring, they are growing in independence and coordination. Playing, working and socializing with peers and teachers allow for opportunities throughout the day to develop their language proficiency, both receptive and expressive, as well asthe emotional and social awareness necessary for self-regulation of the will. 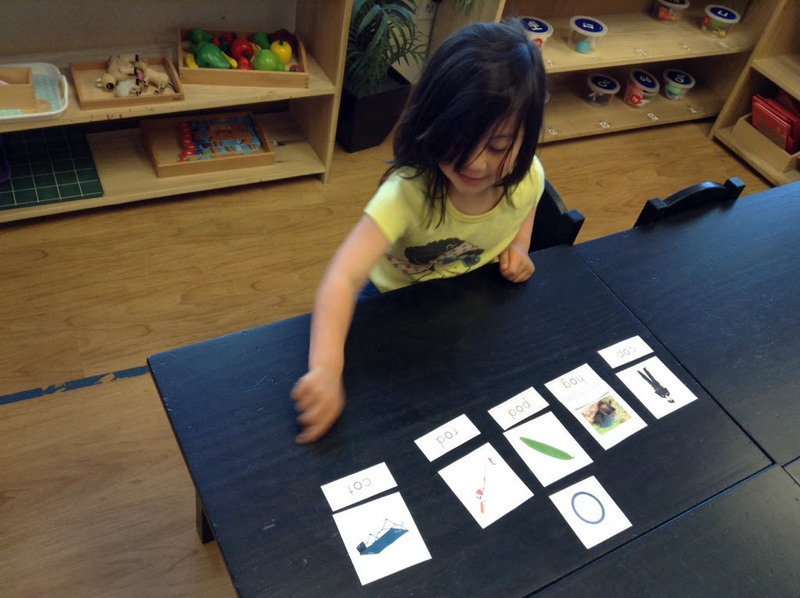 The smaller teacher to student ratios provided for the toddler classes (maximum 1 to 6, usually smaller) allow for close supervision and positive role modeling as they begin the transition from parallel play to more interactive play. They also benefit from sharing their successes in learning to use the toilet with a close, family-like group of peers. When both parents and teachers think the child is ready for the preschool program, and space becomes available, the child, usually with at least one other friend, will gradually make the transition. 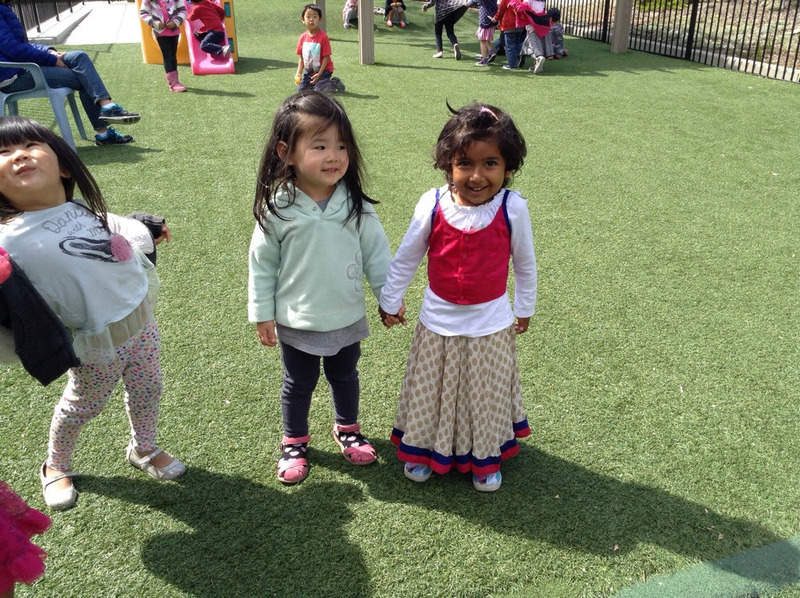 Children from our toddler program have priority in joining our preschool program over the outside community.